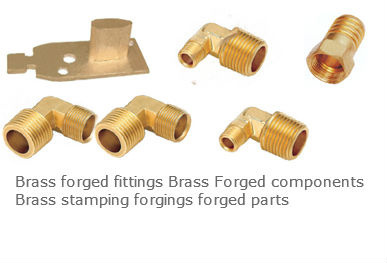 Brass forging is a process in which a forging press places extreme pressure on a single piece of brass or brass alloy that has been heated to high temepratures. 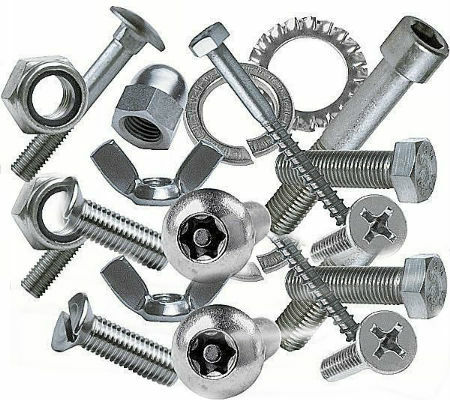 The softened Brass metal is then thrashed , beaten, and shaped to produce a part made from a single piece of brass and free of imperfections. 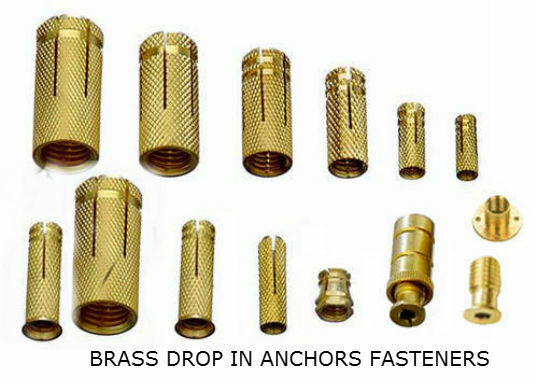 Different methods of brass forging can create just about any type of three-dimesional shape or form, weighing anywhere from a few gram sto several kilos. Uneven shaped objects can be made with hot and cold forging with higher strength. 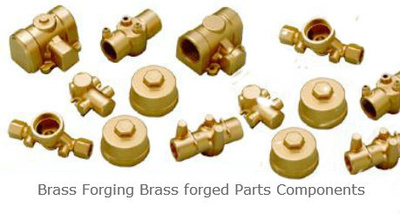 The various types of brass forging include impression or closed die forging, open die forging, cold forging, hot stamping and seamless forging.